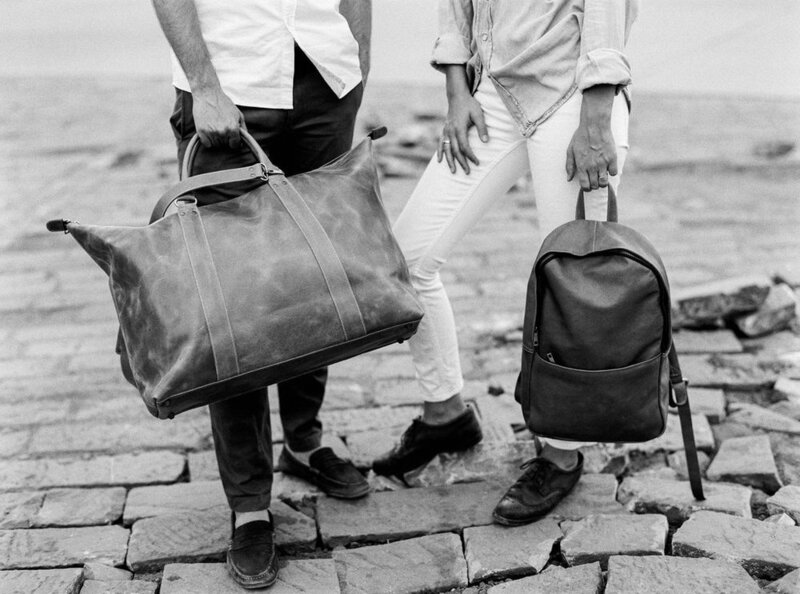 Leather bags reduced to their core essence, handmade by Ethiopian artisans. Addis Essentials are made for people, who love to explore life. Our products are simple but beautiful, designed for the adventure of every day. Each bag is a handcrafted unique piece made out of natural leather that is guardedly full vegetable tanned. Over time, the leather acquires a beautiful patina. All our bags are currently sold out but we are working on a new batch.